This 3-page workbook will help you determine where the holes in YOUR audition book are. 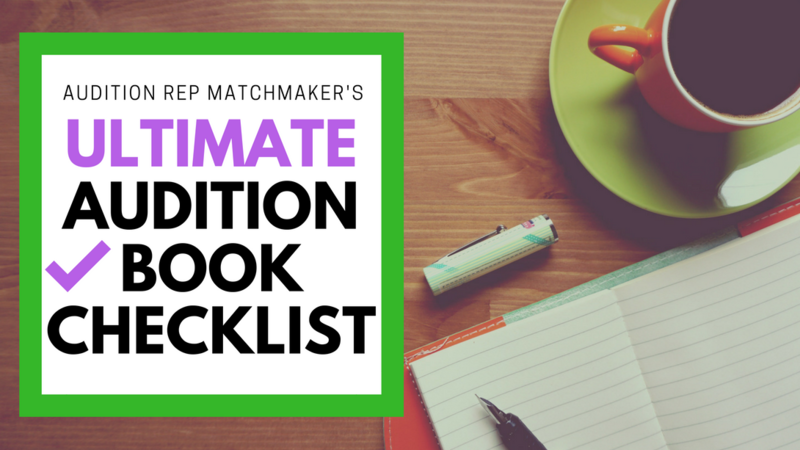 Find out what song categories YOU specifically need in your book, based on the types of roles you want to play. Create a system for how to work on your audition materials so you arrive at the call feeling like a pro! Follow these steps to ensure that you don't leave anything in the audition room to chance. You've Got the Talent. All You Need is the System.